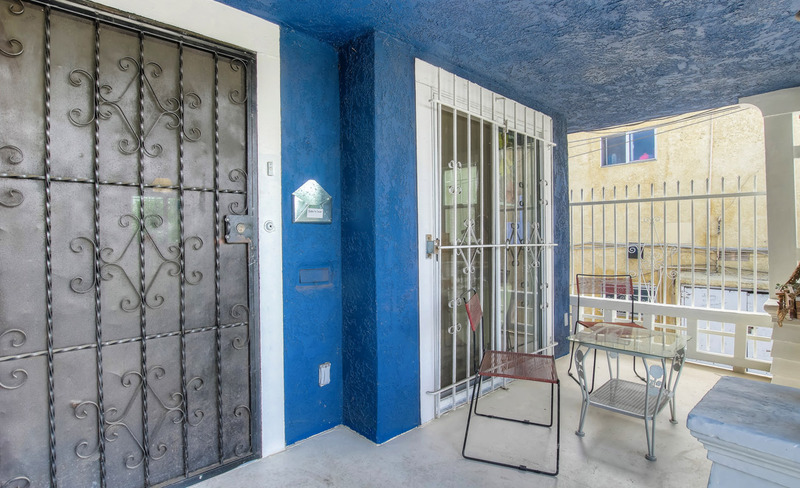 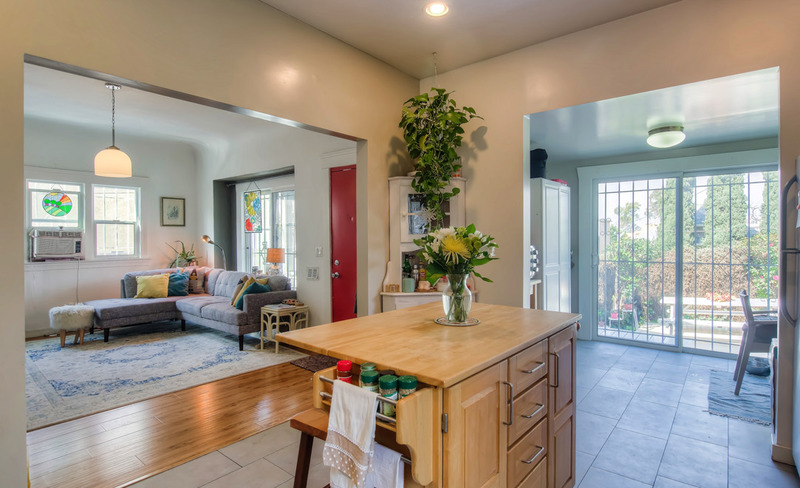 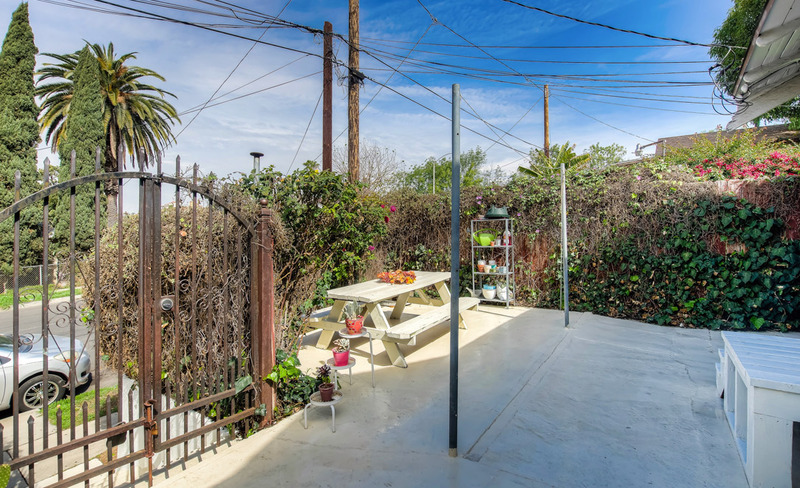 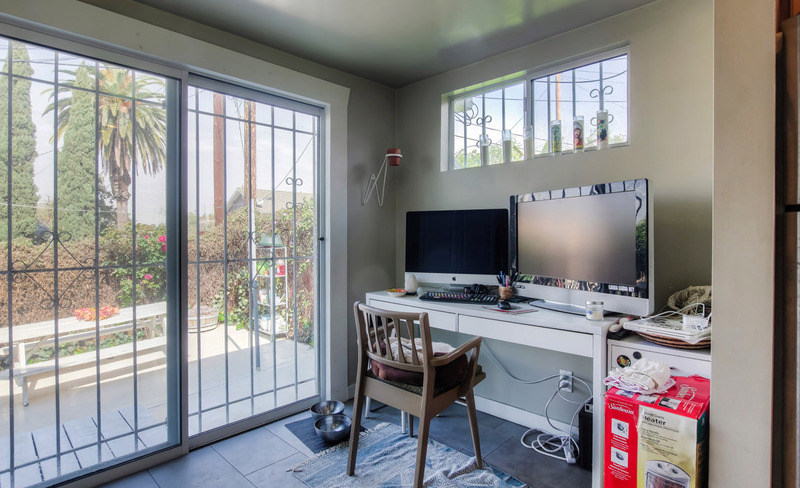 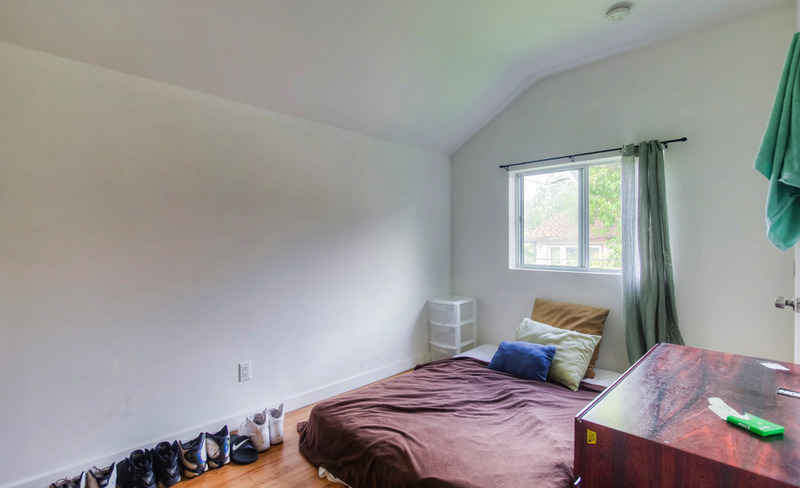 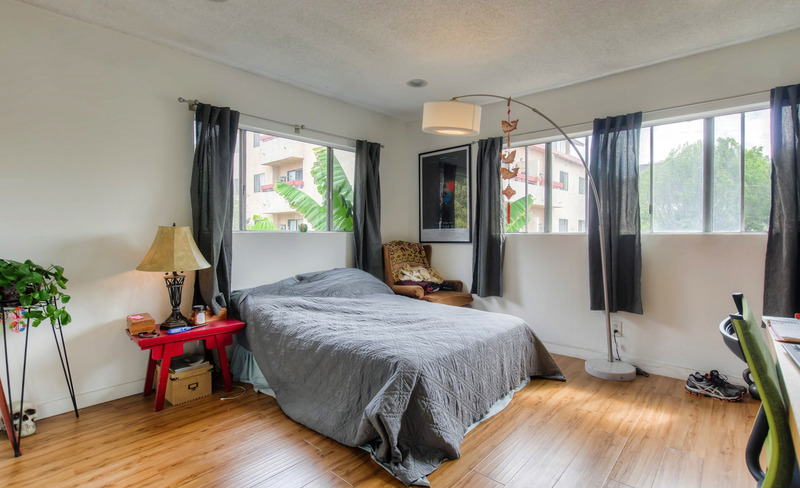 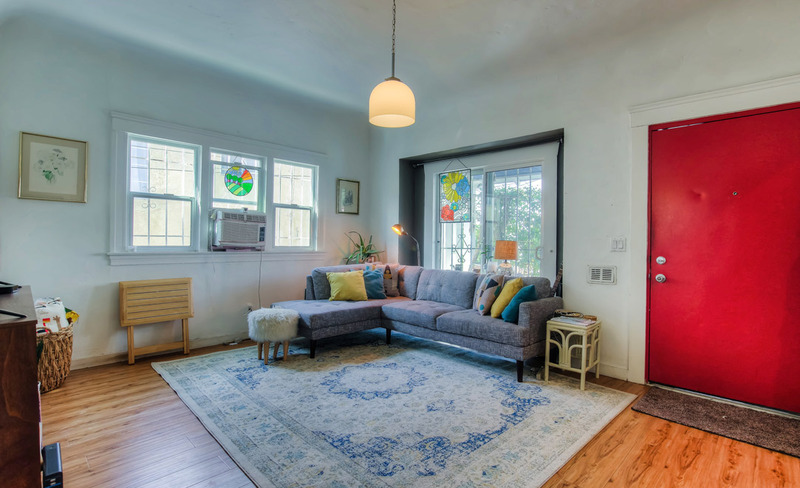 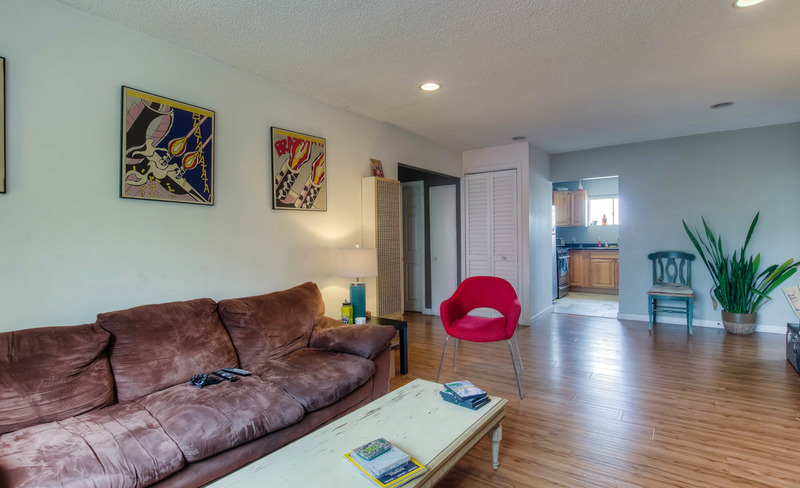 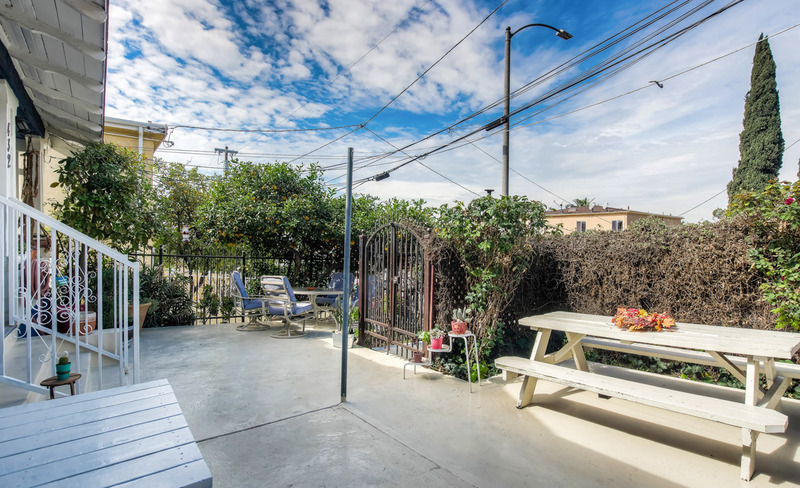 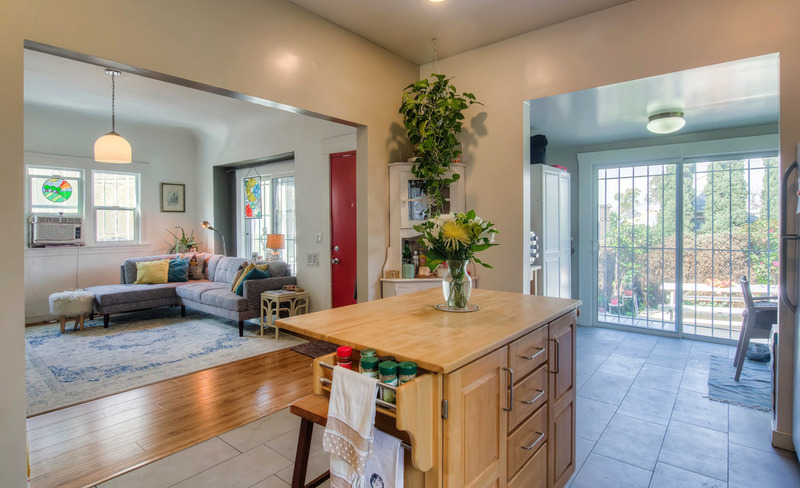 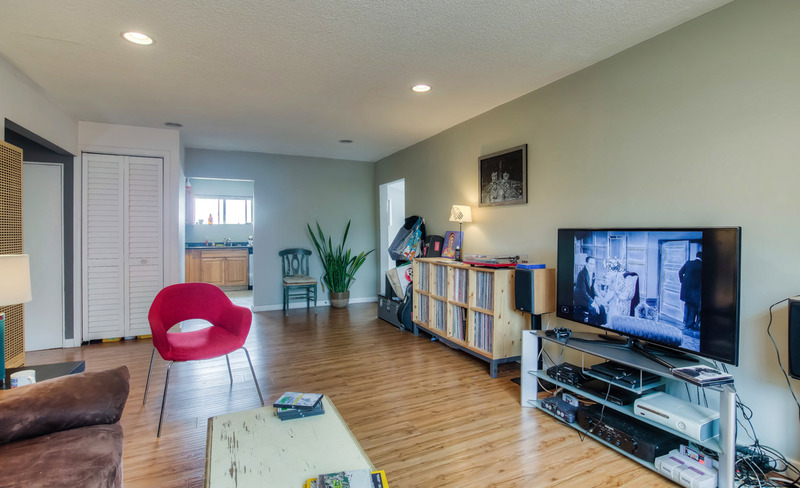 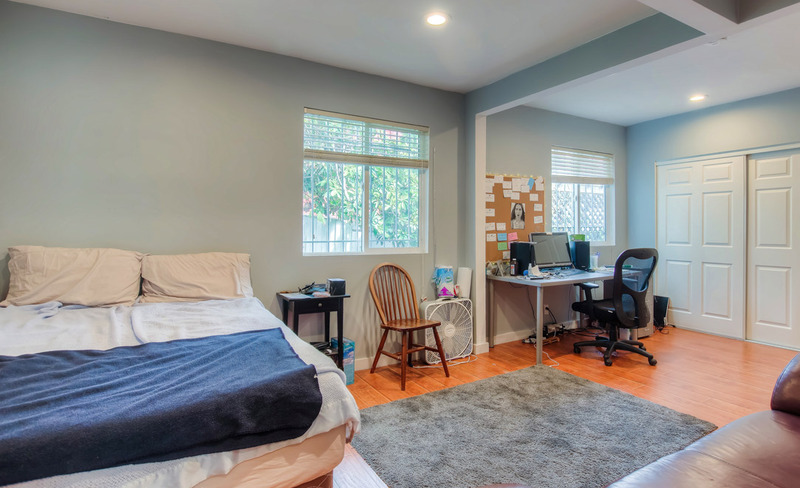 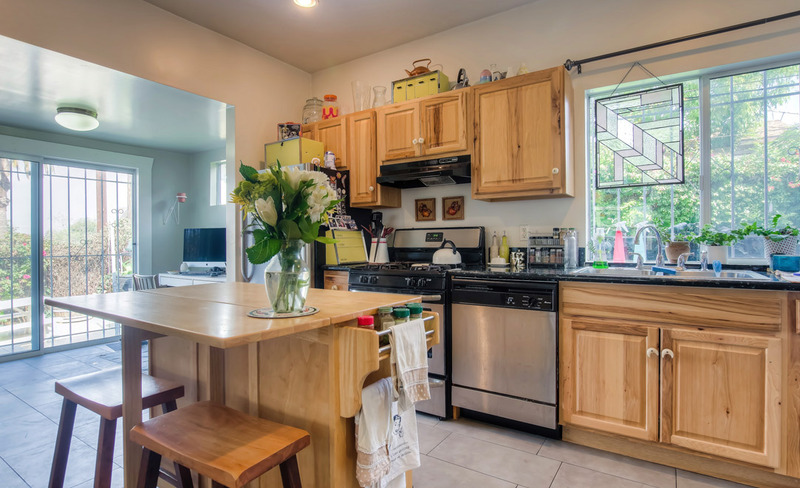 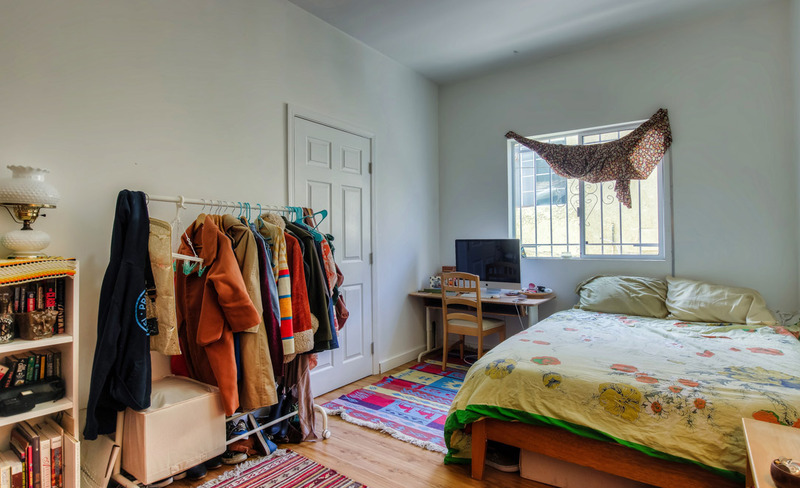 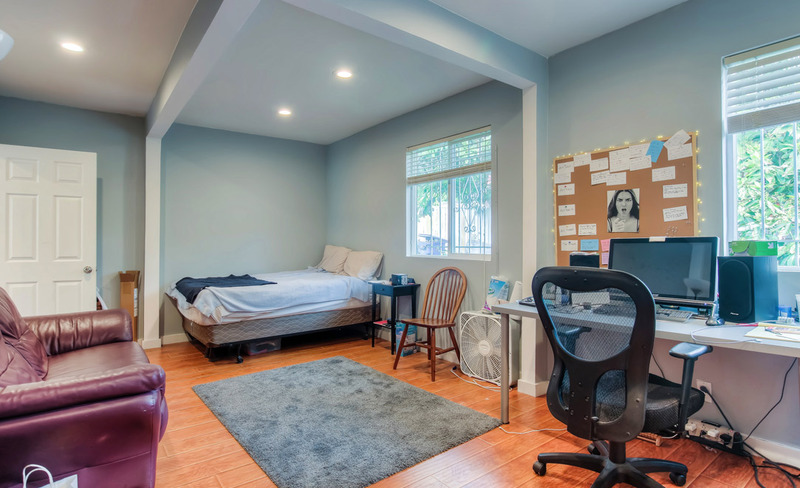 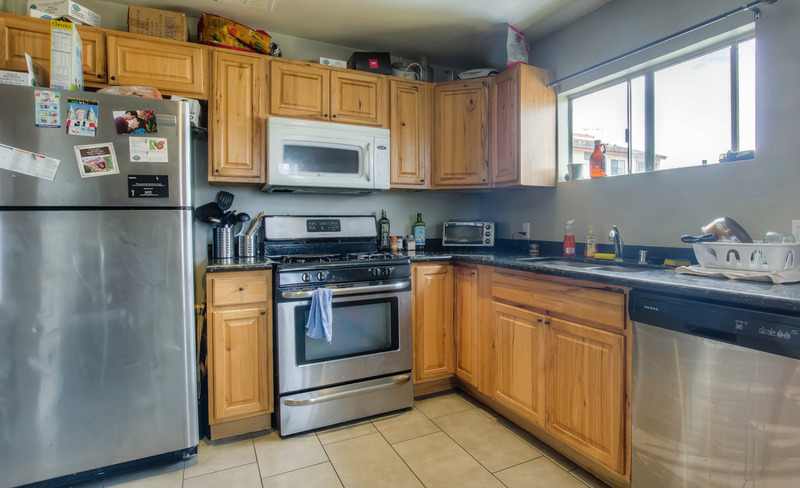 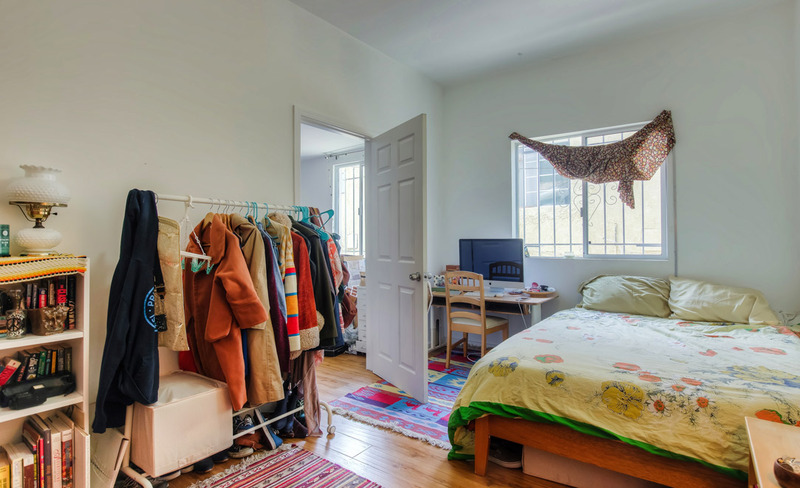 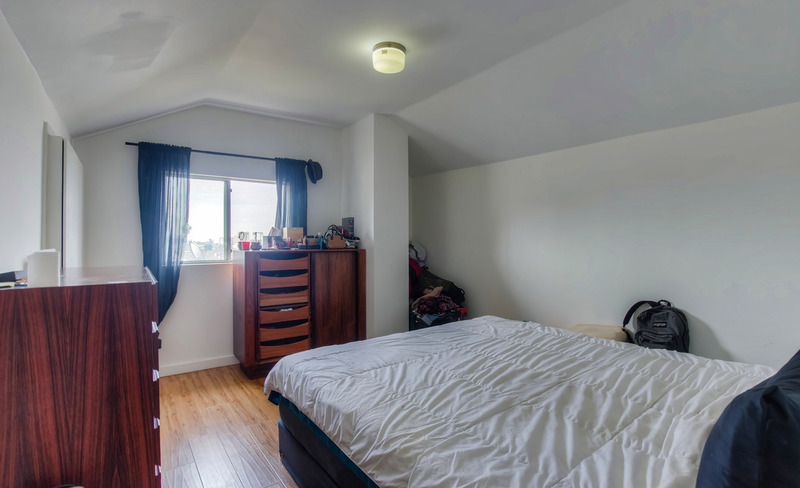 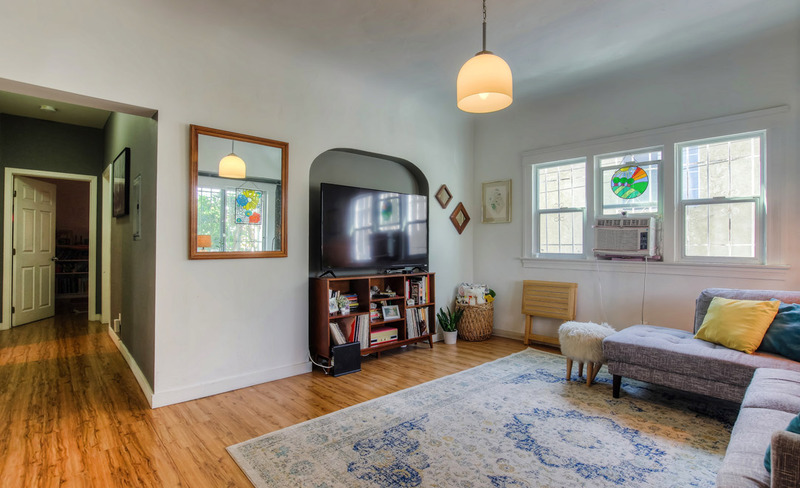 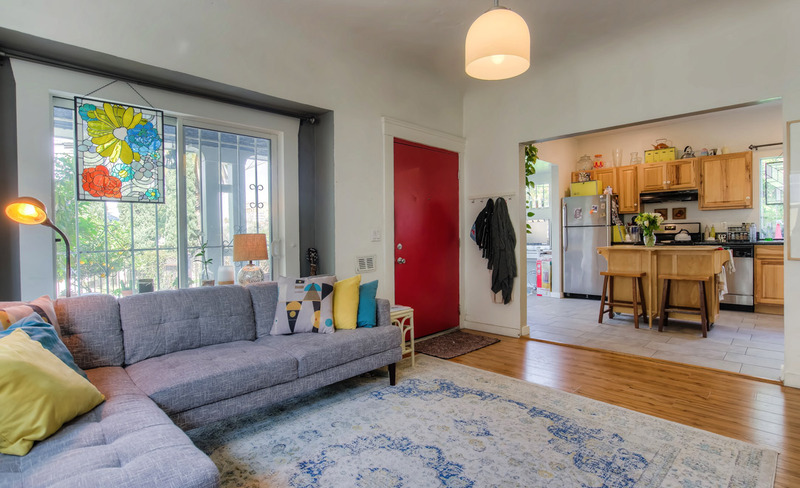 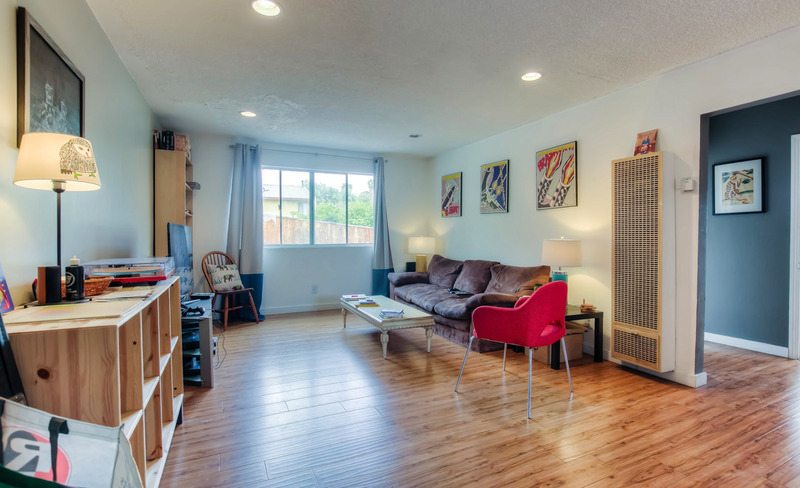 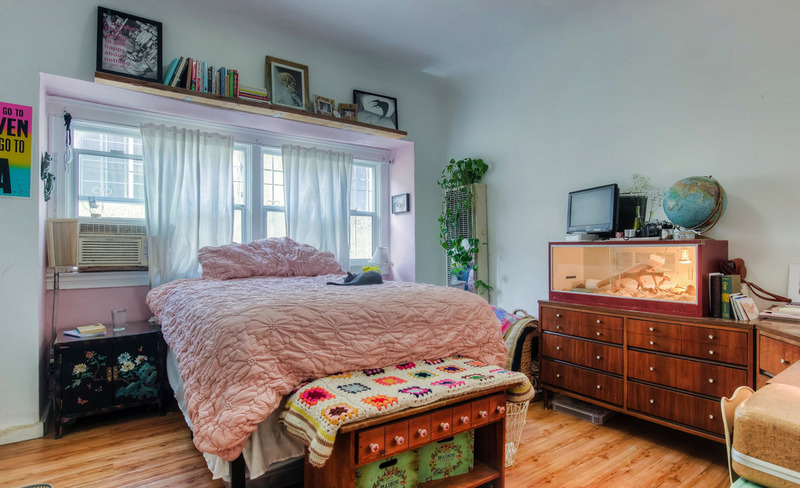 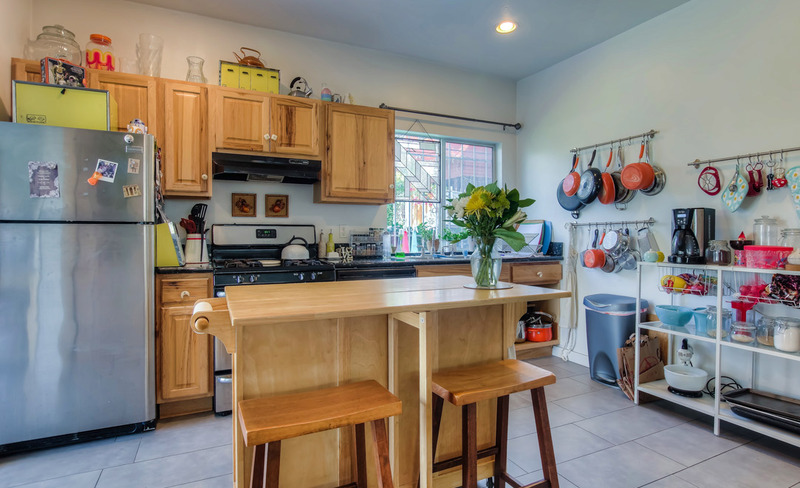 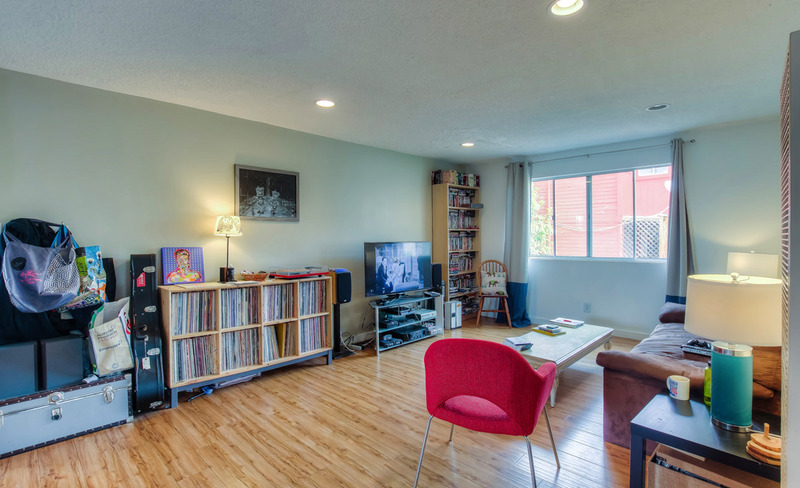 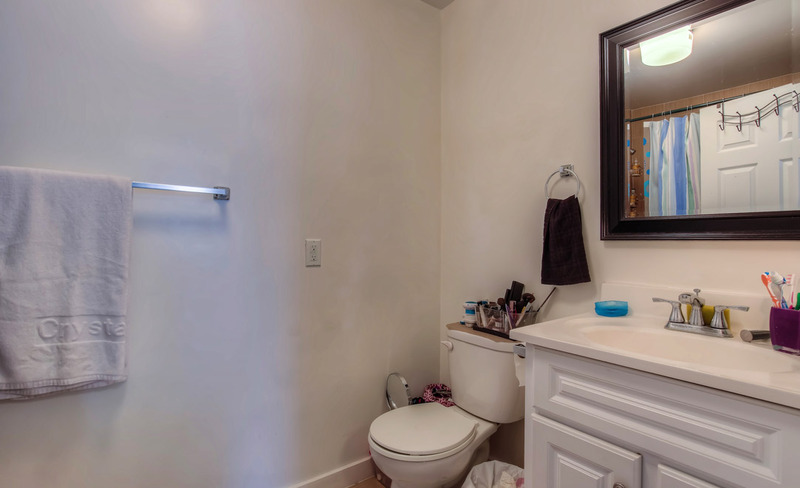 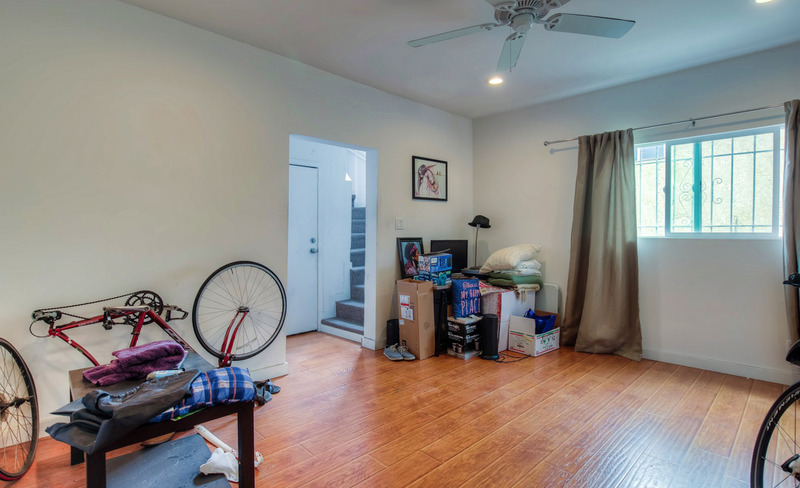 This beautiful triplex provides three desirable units just a stone's throw from Echo Park Lake. 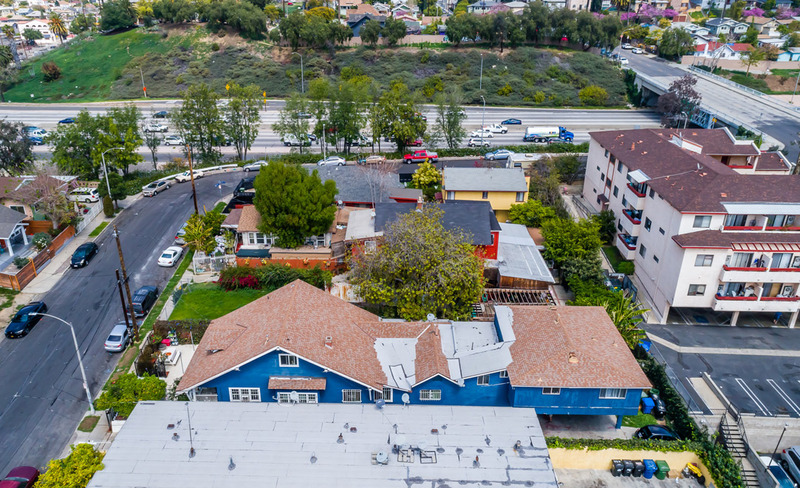 A special asset with solid income potential, this triplex is a great opportunity for an owner-user or investor, with one unit that can be delivered vacant. 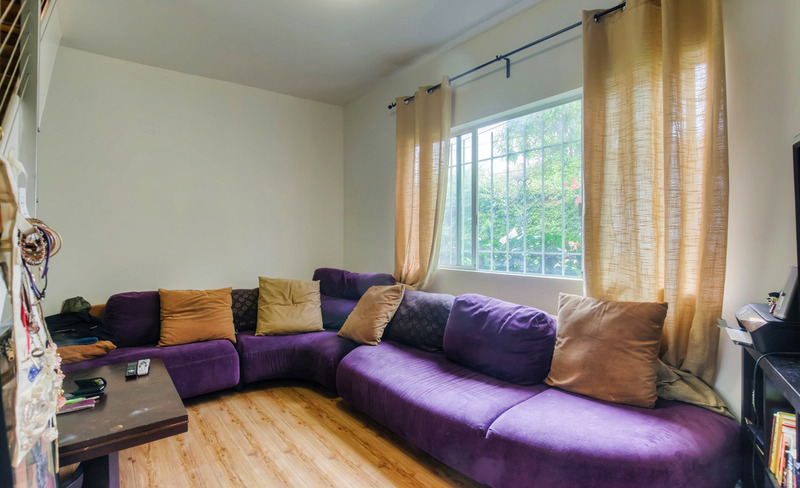 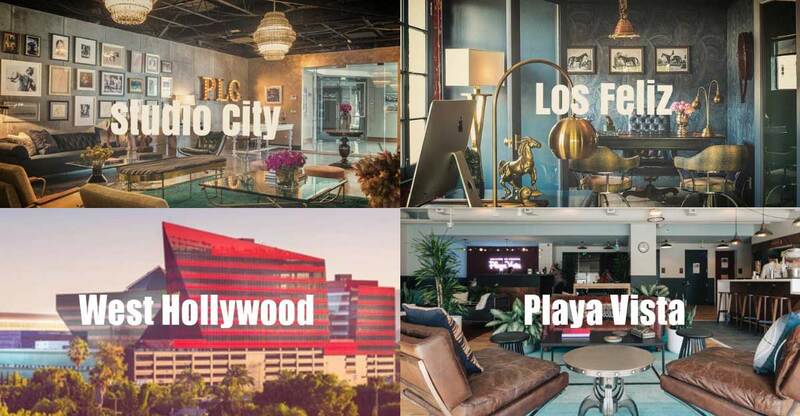 The 2,791 square foot property consists of 3 residences: (2) two-bedroom/one-bath units and (1) three-bedroom/two bath unit. 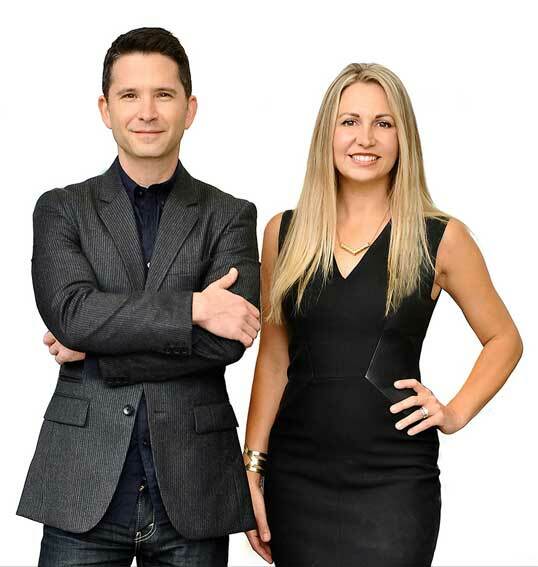 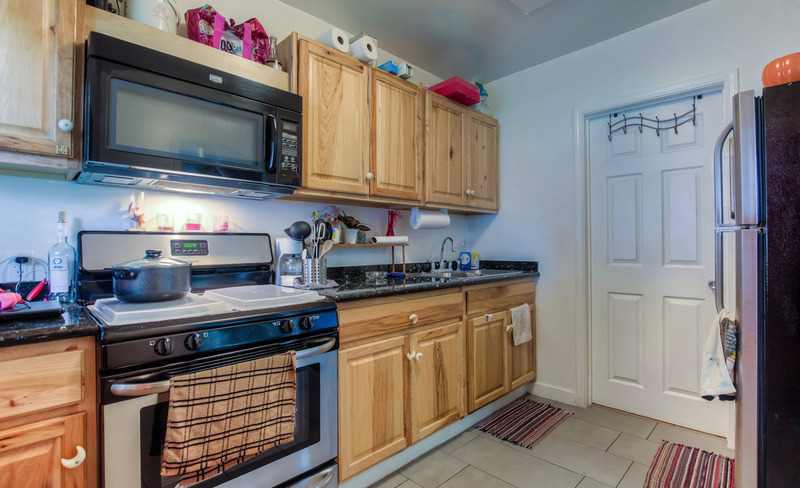 Completely remodeled just 3 years ago, the units are filled with light and have a modern aesthetic. 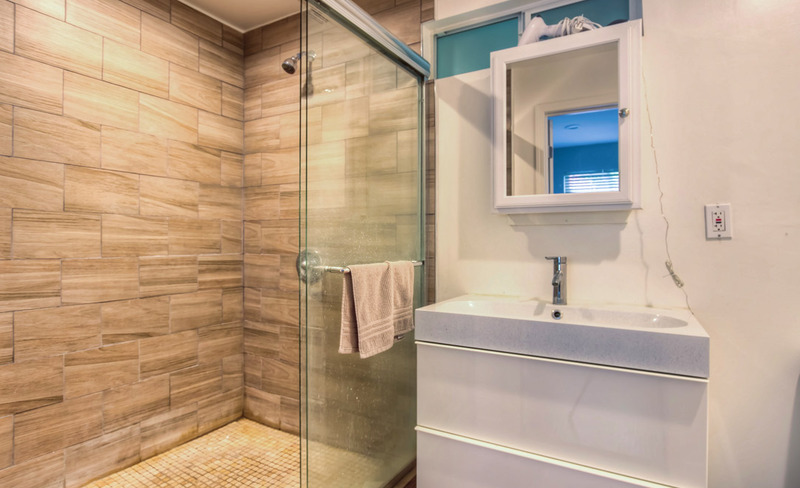 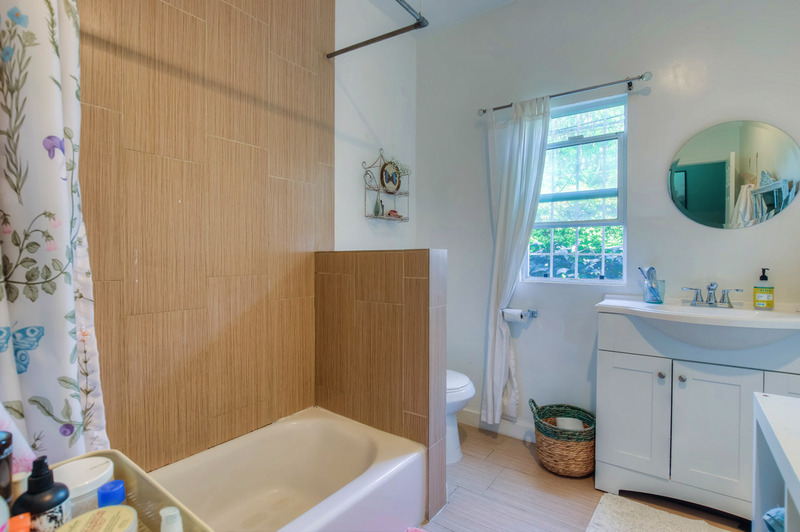 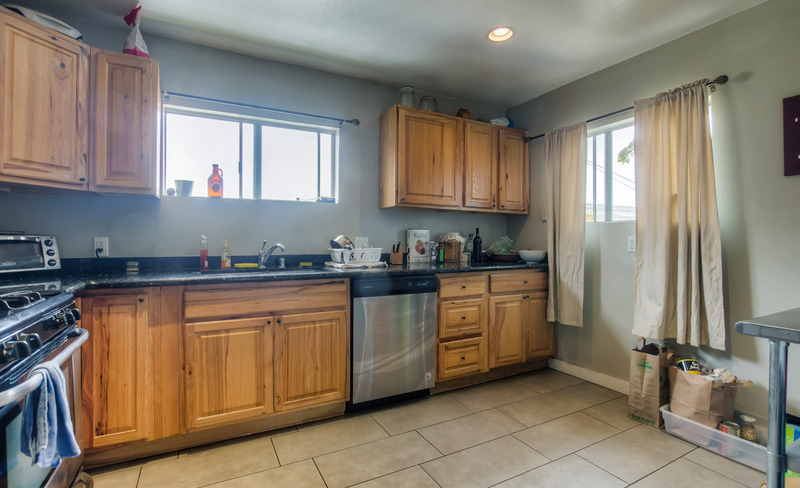 This incredible property also has upgrades to the plumbing (copper), electric and foundation. 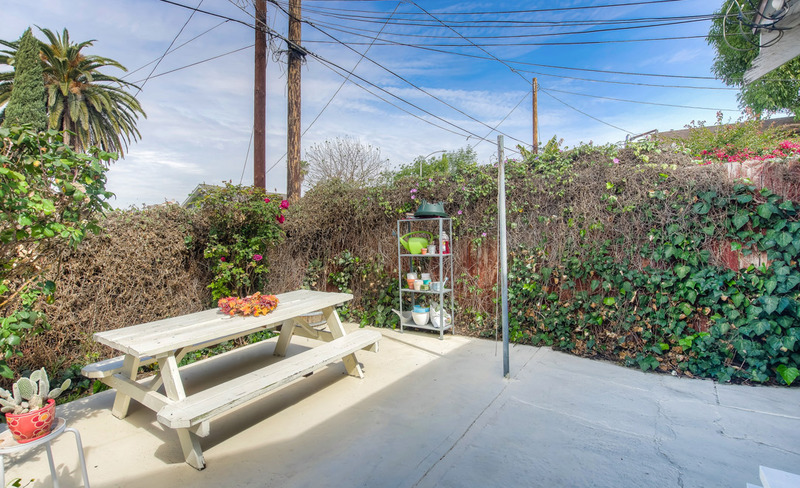 There are three covered parking spots and a shared patio for parties or a quiet outdoor meal. 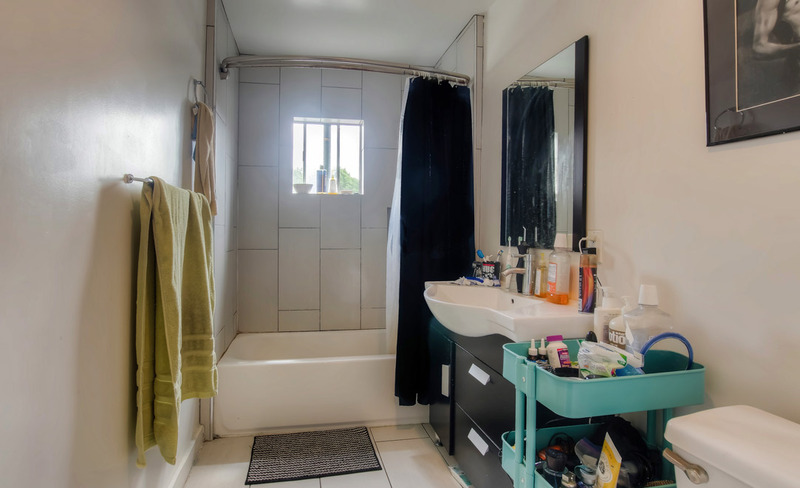 The units are individually metered for both gas and electric and each have their own water heaters. 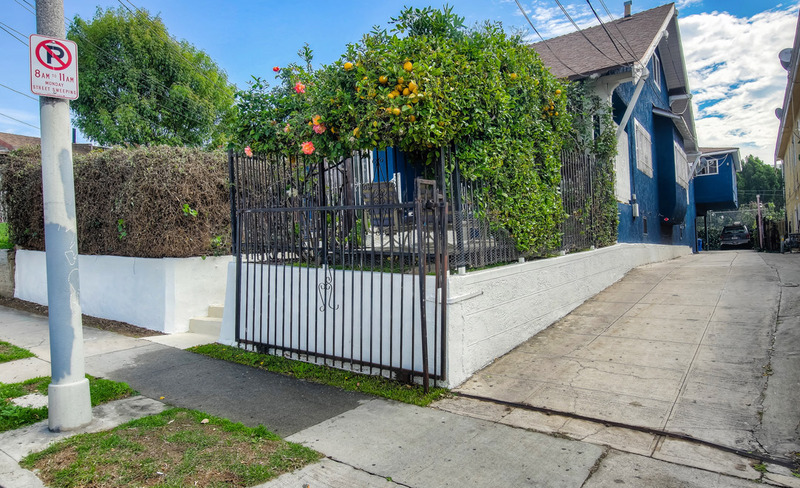 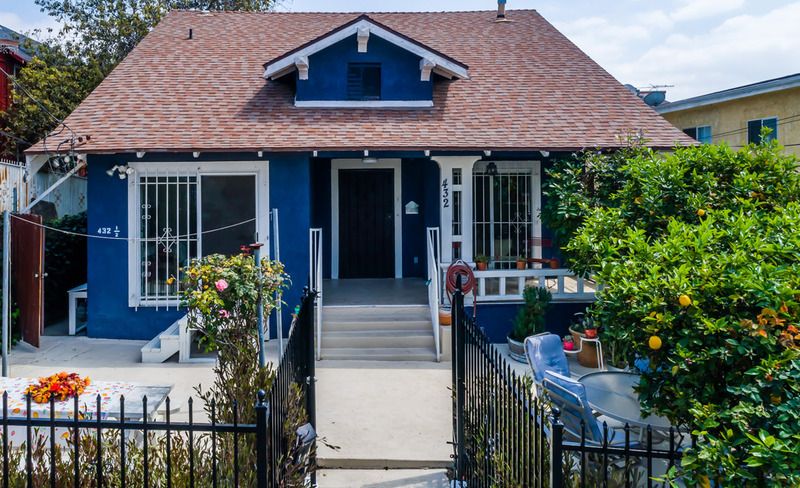 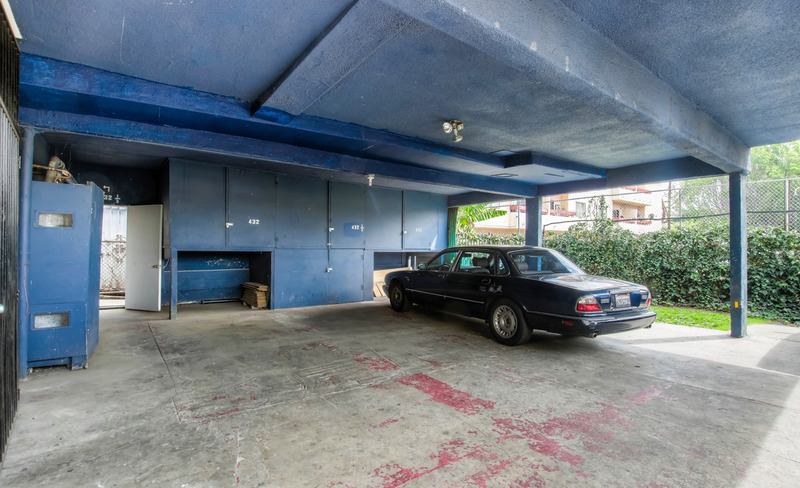 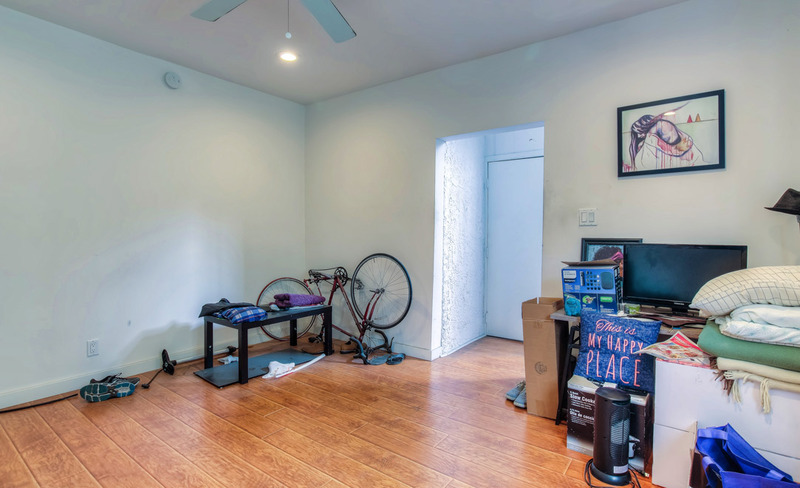 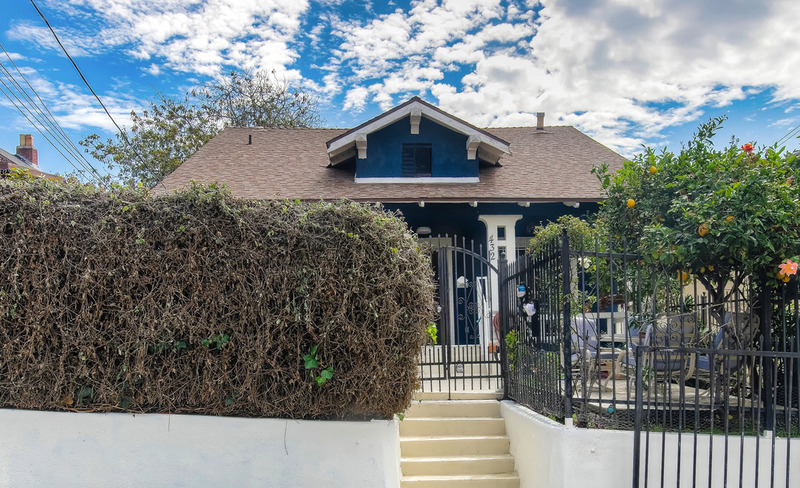 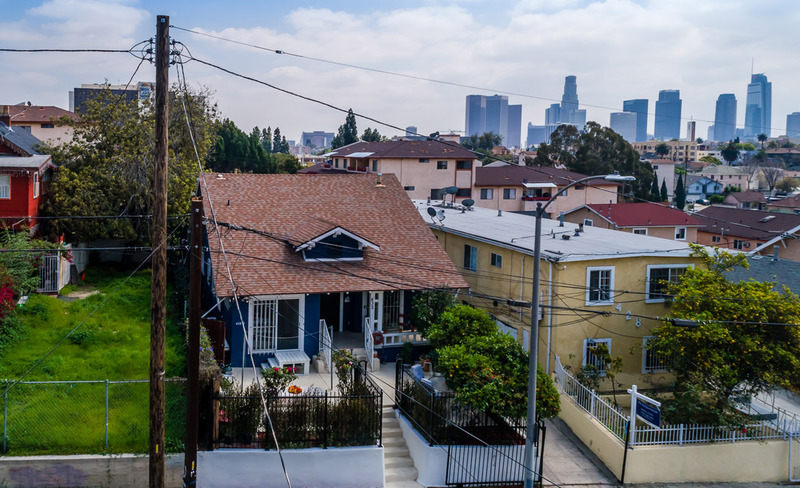 The street is extremely quiet and peaceful, yet it's just a few miles to Dodger Stadium and near Echo Park's most popular shopping, restaurants and bars. 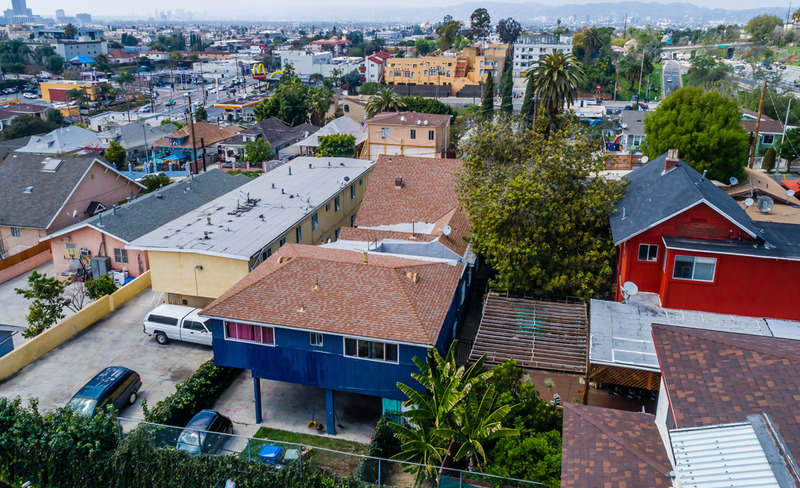 The newly renovated Echo Park Lake has paddle boats and a jogging path.